Despite the Civil Rights Movement having occurred well over 50 years ago, America still grapples with severe racial divides and prejudice. Not only has police brutality against African-Americans torn the country apart, but a fresh wave of anti-Muslim sentiment has taken hold of a large chunk of the U.S. population. It’s difficult to say what will eventually change the world to make people more tolerant of those who are different from them — perhaps protests and new generations — but recent research suggests that meditation can play a role in reducing racial prejudice. 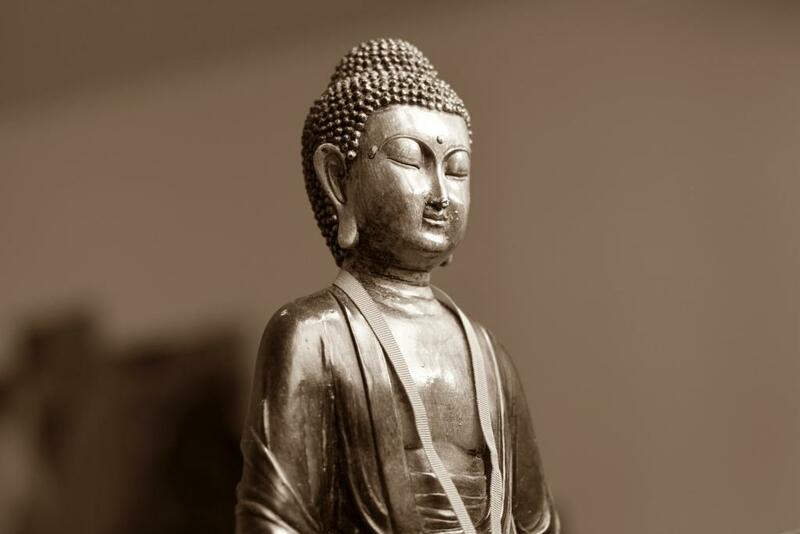 In the study, published in the journal Motivation and Emotion, researchers from the University of Sussex examined a Buddhist meditation technique that is specifically meant to increase kindness. The technique is known as “loving kindness” meditation (LKM), and it focuses on the positive attitude changes that occur with “loving acceptance.” LKM is meant to release people from their negative thinking and embrace the sweetness in their lives to avoid self-destruction. Loving kindness meditation can increase one’s ability to empathize with others; appreciate people’s good qualities and fortunes; and finally polish equanimity, or the ability to stay calm and composed. For the study, the researchers examined 71 white participants who were given photos of people from different ethnicities. Part of the group then received loving kindness meditation instructions, while the other half were told to look at the photos and notice facial features — both for about seven minutes. Afterward, the researchers measured the reaction times of those who had been asked to conjure either positive or negative words about the facial features. Individuals are, on average, much quicker to rate people of their own ethnicities as positive compared to people from different ethnic groups. These quick, initial signs of bias are one of the most effective ways to measure racial prejudice. However, the researchers found that among the white participants who had received seven minutes of loving kindness meditation directed toward a black person, their racial bias toward blacks was significantly reduced. In short, meditation’s values range from personal health to societal benefits. Perhaps that’s enough to motivate you to pick up a few meditation techniques; you might increase your personal happiness — as well as compassion for others — in doing so. Source: Stell A, Farsides T. Brief loving-kindness meditation reduces racial bias, mediated by positive other-regarding emotions. Motivation and Emotion. 2015.